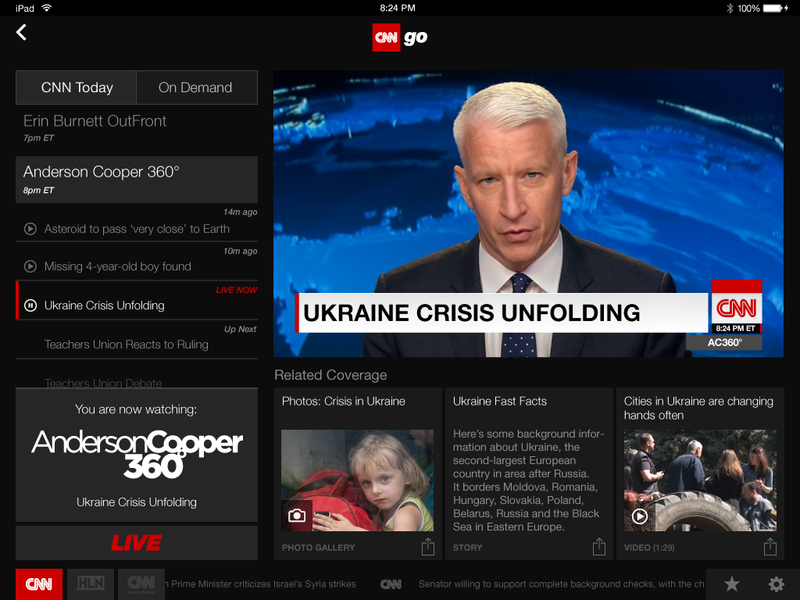 CNN announced today an update to CNNgo, which will allow users to watch CNN International’s live stream on CNN.com and through CNN’s iPad app. This will bring CNNi’s streaming footprint in the U.S. to more than 86 million households via TV Everywhere. 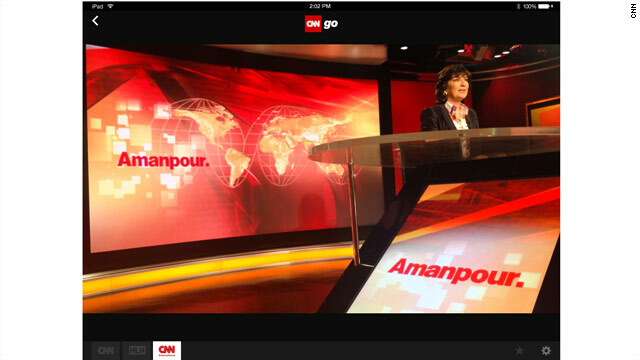 By bringing shows like Amanpour., Quest Means Business, Connect the World and International Desk to CNNgo, U.S. viewers will have the full range of CNN’s worldwide programming right at their fingertips. “With our global presence, we are pleased we can deliver CNN International live breaking news, programs and analysis on CNNgo,” said Tony Maddox, Executive Vice President and Managing Director of CNN International. CNNgo is a next-generation product that gives viewers unprecedented control over their TV news experience through TV Everywhere. It is available in the U.S. on CNN.com, the CNN App for iPad and on Apple TV. CNN International’s presence on the U.S. CNNgo platform is ahead of an international roll-out of the platform, which will begin in the next 12 months.